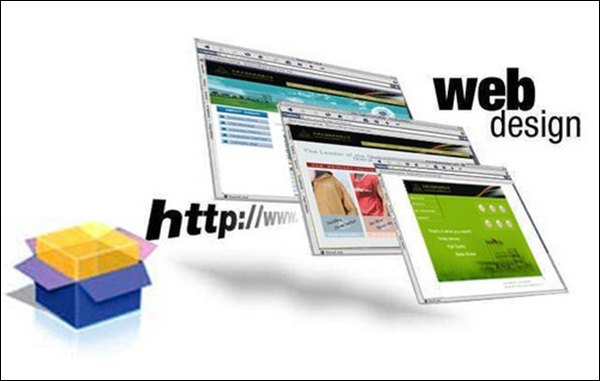 Create an Amazing Online Platform for Business with GETCO Online. 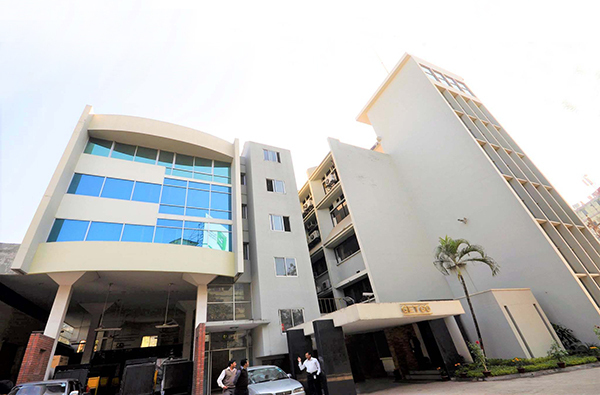 In 2009 HRC Technologies Ltd. became a member of GETCO Group of Companies. 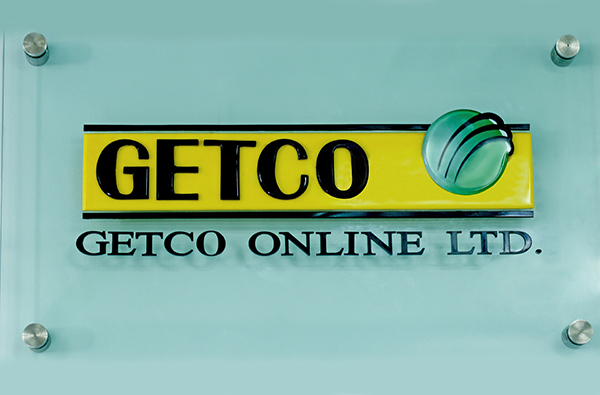 The name GETCO is well known to the people of Bangladesh as one of the large conglomerates. Joining under the umbrella of GETCO Group, HRC Technologies Ltd. gained a strong up thrust in its growth. 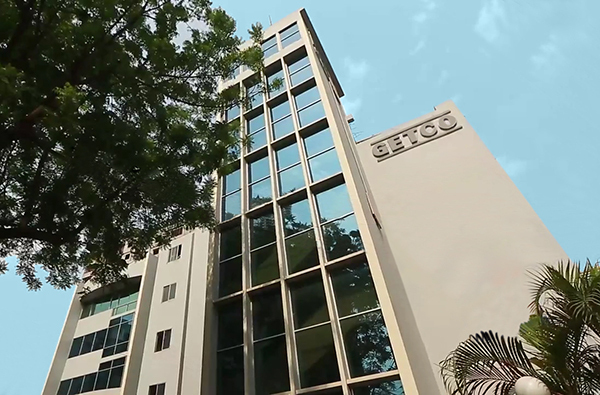 It is because GETCO Group has its long experience in telecom technology since 1989. This experience keeps HRC to achieve its goal in a short time. 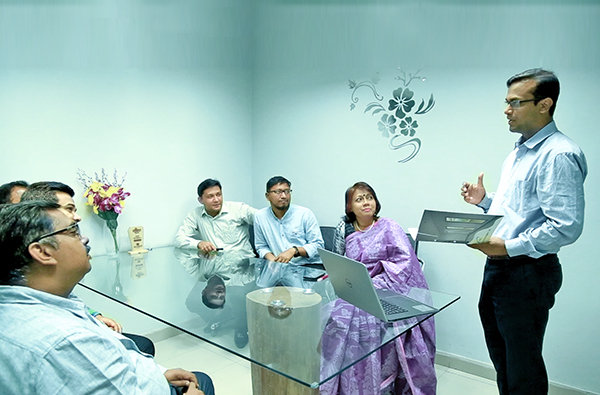 GETCO Group has its diversified businesses in many technologies such as Software Development and Services, Business Process Outsourcing, Agro-Based production, Telecommunication, Aviation. 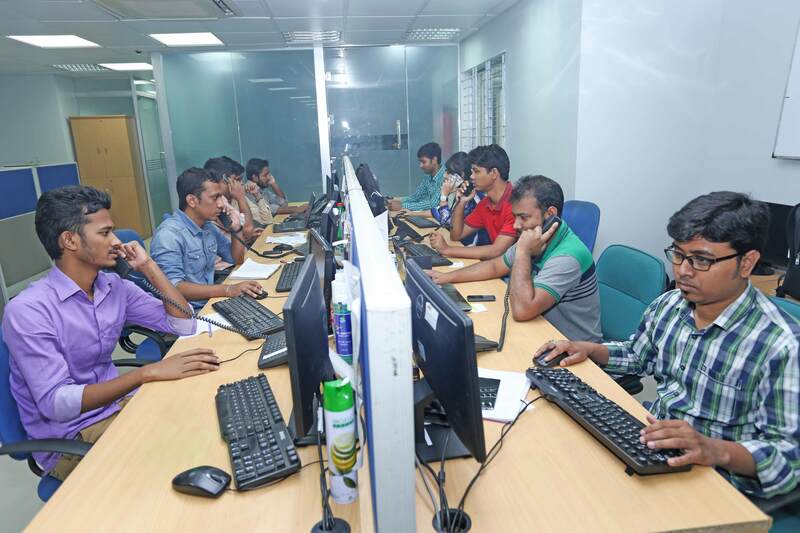 Our technical support team is available 24x7 x 365 . 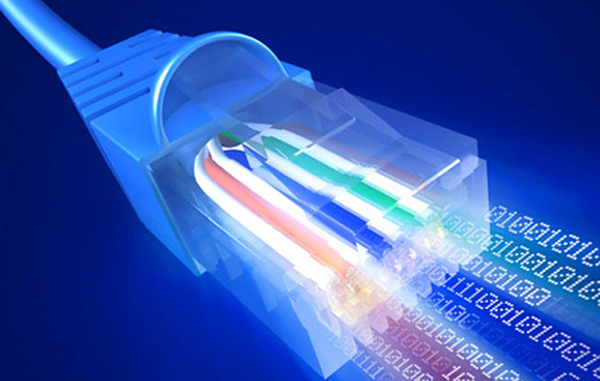 To provide internet service all over Bangladesh. HRC provides high speed Dedicated Broadband Internet & DATA Connectivity between head office & branch offices of the same company or different companies. It’s a Wide Area Network(WAN) with in Bangladesh. We shall provide international call termination and origination gateway service both in IP and TDM with CLI. For IP voice traffic we shall provide lease circuit (IPLC) and Public IP network (Internet Bandwidth). For each of the service that we provide, we use the top of the line Hardware. For ISP and DATA Service all the Network Equipments are world class. 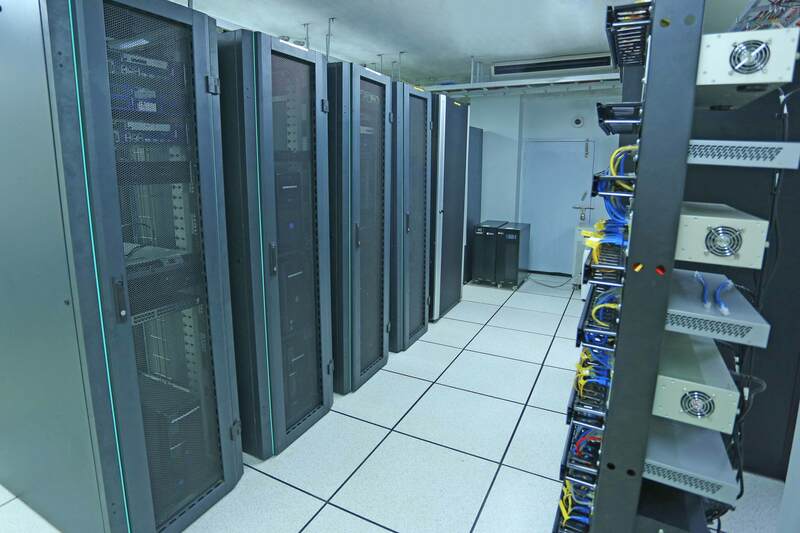 Similarly for IPTSP Service we deployed the world famous soft switch and billing systems. The hardware for IIG and IGW all are from world renowned manufacturers. Thus all the core engines of the systems are highly reliable and dependable. The tools & equipments required for the deployment of service & also for the maintenance/trouble-shooting are also very dependable & professional. 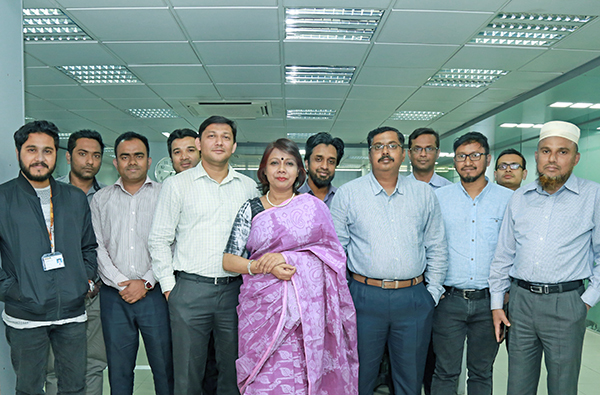 We are providing Internet and DATA services all over Bangladesh. We are capable to establish such service to any corner of the country within 24 hours. The media of connectivity may be fiber optic and microwave radio. © Copyright GETCO Online Limited. All rights reserved. Capability & Strength: Data Networking & Telecommunications Company specialized in providing innovative Technology solutions to design, build and manage Internet Services, Web Designing, Networks & Telecommunication infrastructure projects. HRC has skilled, experienced and Certified Engineers in Systems and IT Engineering, Data Networking & Telecommunication fields. Also have a big and efficient sales and marketing team. As engineering and project management, HRC provides information Technologies and services to assist our clients with their project needs. Trough a unique synthesis of industry and technical expertise, HRC applies the most relevant technology to each clients business needs. HRC has established a solid reputation as a leader in implementing and maintaining Internet Services, Data Networking & Telecommunications Network projects. This reputation is reflected across a wide range of categories including technical expertise, the ability to deliver Quality Products and Services on time and on budget, and communicate effectively with customers and subcontractors. 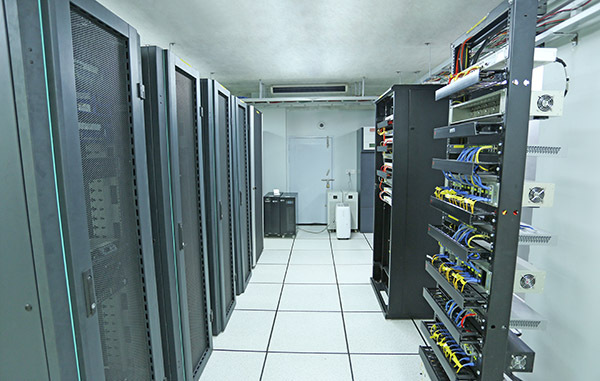 Our Companys one of the main advantage is we are getting a very strong back- up by a group of company. 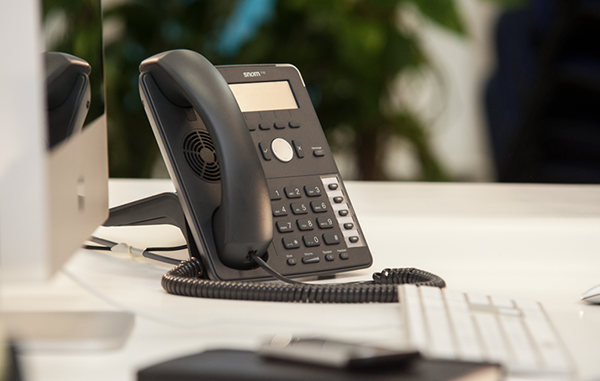 Most of all our management acknowledges and handles all activities in all departments.Similarly we are providing IP Telephony Services to any corner of the country through our Network or any of the networks from other Internet Service Operators including configuring IP PABX Service, Hosted PABX Service, Interactive Voice Response (IVR) Service, and Video Conferencing to and from the places inside or outside the country. We work as call center service provider. The Organization which needs call center service, we either provide them service or we can help them setting up fully automated Call Center at their own Premise. We operates our call center services for both the International and domestic clients. Through our Internet Service we consume the bandwidth of our own International Internet Gateway (IIG) and also provide bandwidth to other ISP(s) and Organizations. 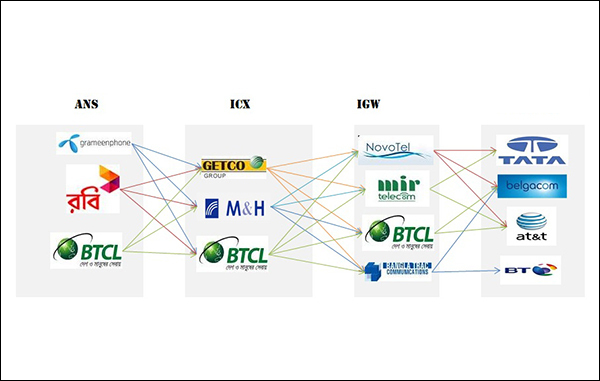 International Call Terminations through our International Gateway (IGW) is another quality service provided by HRC Technologies Ltd. We have services both for IP & TDM with CLI in our IGW operation. 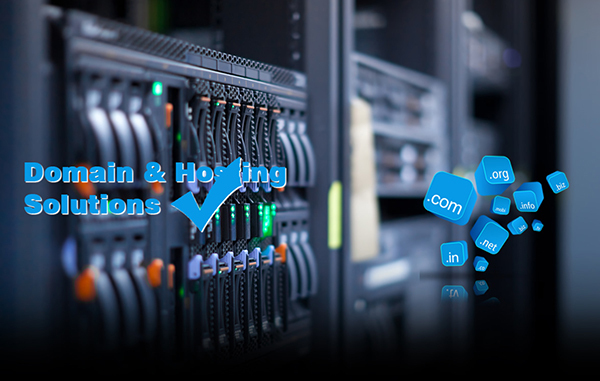 We provide co-location service, Web Hosting, Storage Facilities, Email Hosting, Data Recovery, Spam & Warm Filtering & many more.Our strength is our well organized team with qualified human resources. The coordinated effort to accomplish any difficult task makes it easy & finally successful. That is what we believe in and practice always.